Operator training in the use of compressed air is not only a requirement for Pressure Systems Safety Legislation but is extremely effective in raising and maintaining energy efficiency awareness. Operatives can identify leakage and inefficient use of air at point of use which, if rectified, could save a small fortune. Everyone is capable of a good idea so why not get everyone on board. To support this function, and to make compressed air systems easy to understand, our training and exhibition vehicle features a fully operational compressed air system which can be used on site to demonstrate the effects of leakage, pressure control, and the practical ways to reduce air demand. Throughout the demonstration air flow can be measured and associated costs displayed via overhead monitor. 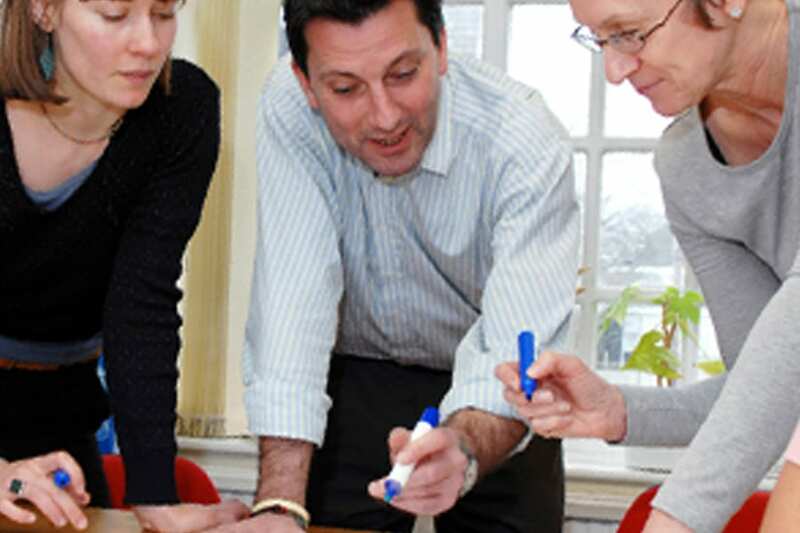 Training packages can be tailor made to include on site group training for individual customers.